Informed, connected, experienced. We’ve got our finger on the pulse and we know the market. Established for over ten years, Anton Page is a niche agency with vast knowledge of the local market. We advise in commercial property and our area focuses on Holborn, Farringdon, Clerkenwell, Kings Cross and Shoreditch. Our vigour and energy is our hallmark and we work tirelessly to realise our clients’ ambitions. Our attention to detail is meticulous and our professionalism shines through at all times. We’re friendly and approachable and are always at hand to offer the best possible advice and service. Chris Antoniou is a co-founding partner of Anton Page with 25 years of experience. He has unrivalled knowledge operating within The City Fringe office market, encompassing Farringdon, Shoreditch, Kings Cross and Hackney. He advises a range of clients in all commercial property matters, including refurbishment and redevelopment, disposal of office space, investment sales and acquisitions. 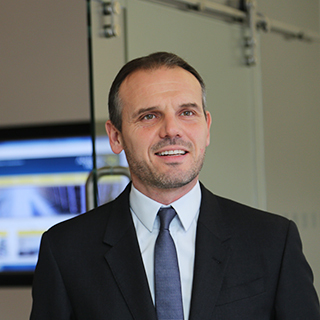 His clients include M + G Investments, Langland Lewis, Atlas Properties and Telford Homes. 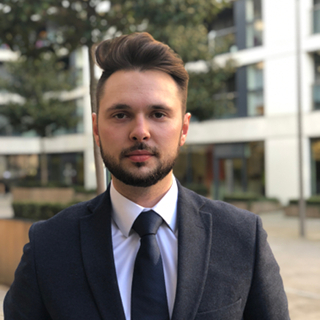 The combination of expert advice and a personal approach has seen Chris successfully represent many companies in their quest for new space, most recently recruitment specialists Giant into new HQ offices in the Docklands and MJ Quinn into their new London head office. You can get in contact with Chris Antoniou using the details below. Stephen is a co-founding partner of Anton Page and has an in-depth knowledge of the Central London and City Fringe office market, with over 25 years of experience. 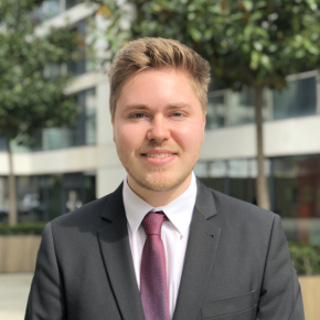 He works closely with clients in all areas of development, investment and transitional work, including TIAA Henderson, The City of London, Marldon and a number of private companies. 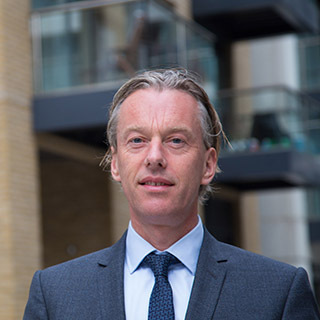 He has lead the sale of office spaces to owner-occupiers in mixed-use schemes in the area, which has now seen Anton Page become the leading agency in this field, with over 100 offices now sold on behalf of Silvertown Properties, Mount Anvil and Neptune Group, amongst others. 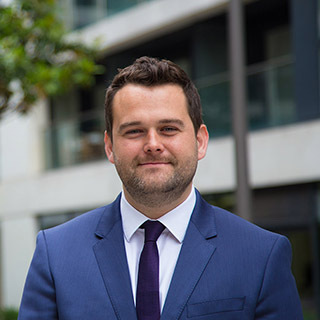 Finn became a partner in 2015, having joined Anton Page in 2012 with five years of commercial property experience in the Central London market, being continually successful with leasehold disposals and acquisitions. He acts for a range of clients on all transactional elements of property deals, including acquisitions and disposals for tenants, owner occupiers, landlords and investors. These include Boultbee Brookes, The Estate Office Shoreditch plus several trade unions and charities. He always offers meticulous attention to detail and thrives on working on a project start to finish. Current work in progress includes the sale of a former HQ building in Shoreditch, which was owned by Friends of the Earth, to Apperly Estates, who are now redeveloping it, ready to provide modern and cool media style offices. 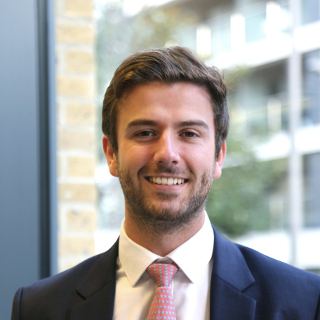 James became an associate partner in 2017, having joined Anton Page in 2011 with a BSc Hons RICS degree in Property Management and Investment, and is an integral part of the office agency team. He has since become a qualified RICS chartered surveyor and is involved in all aspects of office agency for both lettings and sales. 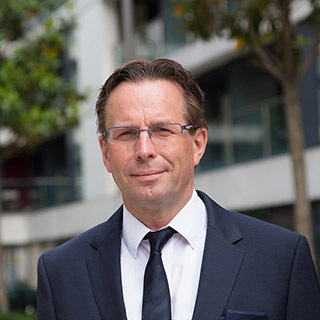 James is a keen advocate of social media and emerging trends in the property market and the wider environment. 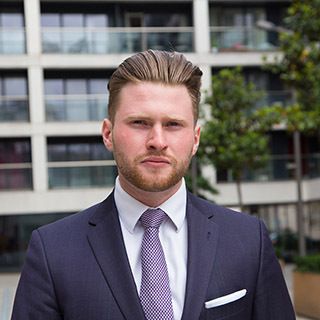 Building strong, lasting relationships with clients is key and James works closely with developers and investors alike such as Workspace, Grainger and HDG, amongst others. Acting on behalf of office occupiers, he is very skilled at offering a range of services to help businesses find their perfect new office space. 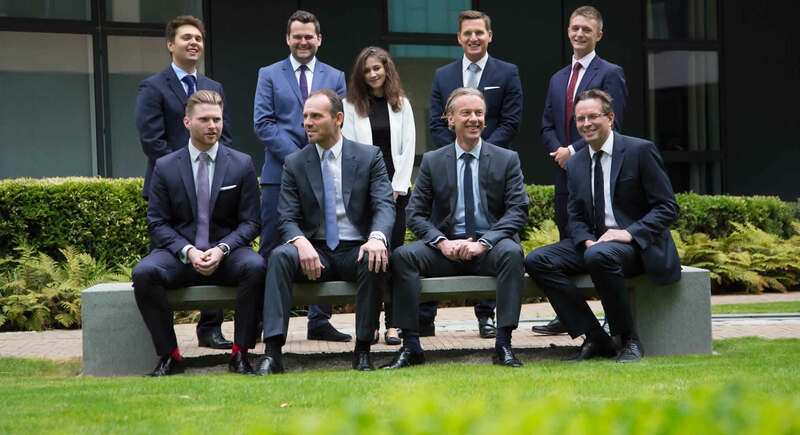 Recent client acquisitions include the technology company Aditi and the acquisition of the new London HQ for Apsco, the trade association for the recruitment Industry. 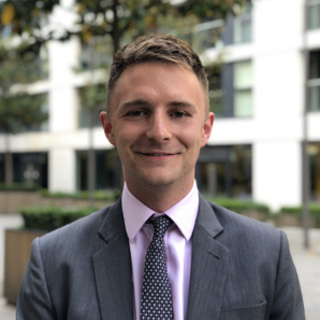 Matthew Perkins, a key part of the Office Agency team at Anton Page, is working alongside Jack Rose and Harrison Turner in both our office disposal and acquisition work. You can contact Matthew using the details below. Peter heads the professional and management department at Anton Page. He became a member of the Royal Institution of Chartered Surveyors (MRICS) in 1990 and since then has gained a wealth of experience predominantly in London and the surrounding counties. Areas of expertise include commercial and residential property management, building surveys, dilapidations, valuations and rent reviews. He has been very successful with rent reviews in the City Fringe backed up with our own databank of lettings in the area. Peter has built an impressive client base and these include Barclays Bank, Woolwich and the William Pears Group and TIAA Henderson. Rhianne joined Anton Page in 2016 after successfully completing her A-levels in Business, ICT, Science and Psychology. As Office Manager, her organisational and communication skills ensure that Anton Page runs efficiently and smoothly. 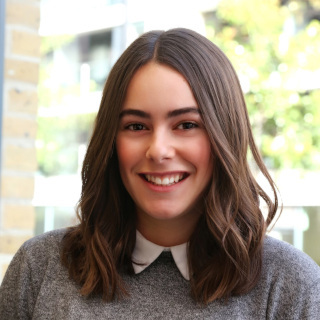 Rhianne is responsible for our online presence, as well as assisting with our general accounting. Out of the office, Rhianne likes to swim, go bouldering and see friends. You can contact Rhianne here. 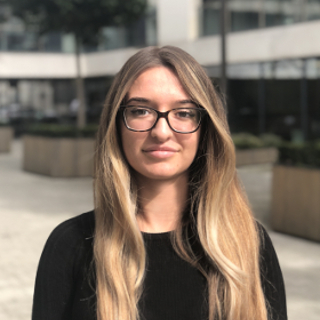 Francesca is a key part of the Anton Page team, and assists Rhianne in ensuring the the day to day running of the office is as smooth as possible. She works closely with the rest of the team booking in viewings for commercial lettings across London. You can contact Francesca using the details below.